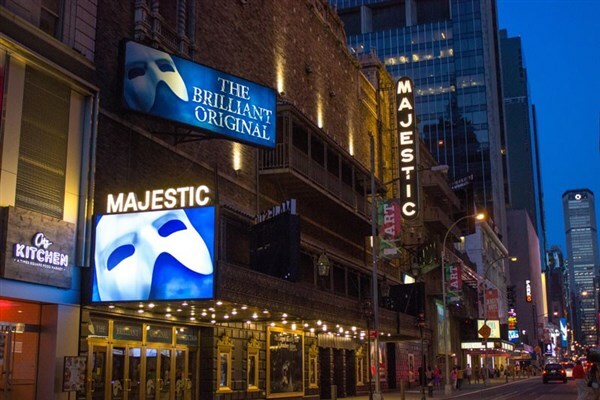 Travel today to Americas most exciting metropolis, New York City, and spend a delightful afternoon with the cast of The Phantom of the Opera at the Majestic Theatre. Now is the time for you to experience the timeless music, the mystery and the man behind the mask  The Phantom of the Opera. In The Phantom of the Opera, a young singer, Christine, is charmed by a mysterious specter who haunts the Paris Opera House. After triumphing onstage through the Phantoms teachings, Christine reunites with her childhood friend, Raoul  and romance blossoms. But the Phantom is not about to release the ingénue hes come to love from his hypnotic spell. Note: There are a few scenic effects that might frighten young children, but there is no objectionable language or content. The Phantom of the Opera is recommended for ages 5 and older. Children under the age of 5 will not be permitted in the theatre. 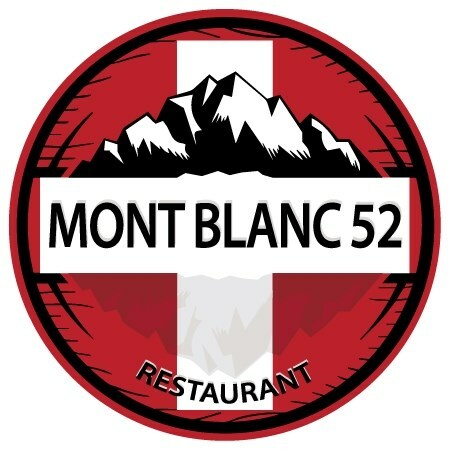 Before the show enjoy a delicious lunch at Mont Blanc 52 Restaurant, located in New York Citys renowned theatre district, since 1982. Please provide a meal choice when making your reservations. Your choices are Pork Chop Apple Sauce, Chicken Breast Marsala, Fillet of Salmon or Cheese Ravioli Tomato Sauce. Note: A rest stop will be made en route to New York City, and a fast food stop will be made on the return trip home. Note: We chose center balcony seating, so our guests can enjoy the full dramatic impact of the jaw-dropping scenery and breathtaking special effects such as the fallen chandelier. 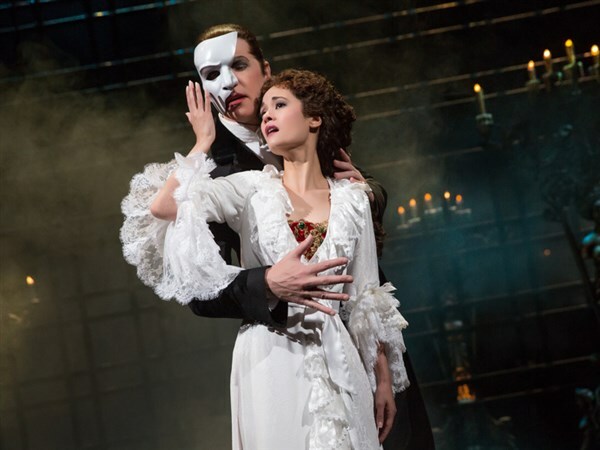 Showtime at 2:00 P.M.
Travel today to America's most exciting metropolis, New York City, and spend a delightful afternoon with the cast of "The Phantom of the Opera" at the Majestic Theatre. Now is the time for you to experience the timeless music, the mystery and the man behind the mask - "The Phantom of the Opera". In "The Phantom of the Opera", a young singer, Christine, is charmed by a mysterious specter who haunts the Paris Opera House. After triumphing onstage through the Phantom's teachings, Christine reunites with her childhood friend, Raoul - and romance blossoms. But the Phantom is not about to release the ingénue he's come to love from his hypnotic spell. Note: There are a few scenic effects that might frighten young children, but there is no objectionable language or content. 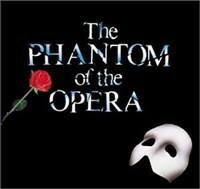 "The Phantom of the Opera" is recommended for ages 5 and older. Children under the age of 5 will not be permitted in the theatre. 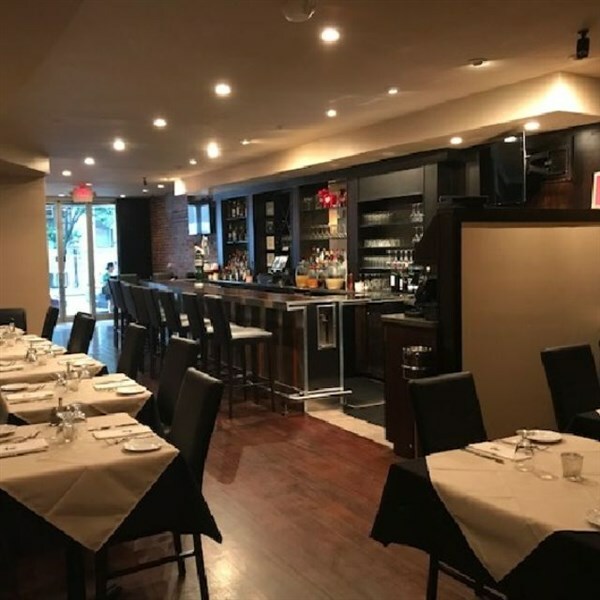 Before the show enjoy a delicious lunch at Mont Blanc 52 Restaurant, located in New York City's renowned theatre district, since 1982. Please provide a meal choice when making your reservations. Your choices are Pork Chop Apple Sauce, Chicken Breast Marsala, Fillet of Salmon or Cheese Ravioli Tomato Sauce. Note: A rest stop will be made en route to New York City, and a fast food stop will be made on the return trip home. Note: We chose center balcony seating, so our guests can enjoy the full dramatic impact of the jaw-dropping scenery and breathtaking special effects such as the fallen chandelier. Showtime at 2:00 P.M.